Britain has joined nearly 200 countries in signing up to a United Nations resolution to eliminate plastic in the sea. Under the resolution, which was signed by all members of the United Nations, all countries agreed to start monitoring the amount of plastic they put into the ocean and to explore ways to make it illegal to dump waste into the seas. 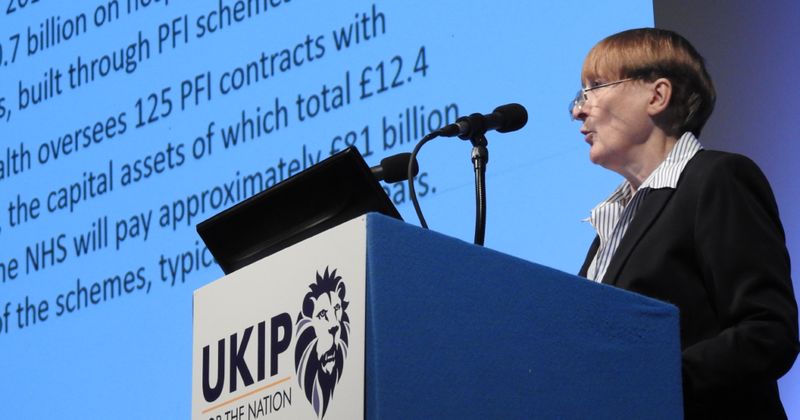 Responding to the UN Resolution announcement, UKIP’s Environment Spokesperson, Dr Julia Reid MEP, said: “Unlike the man-made climate change myth, plastic pollution in our oceans is a very real problem that needs to be addressed urgently. “Every year more than eight million tonnes of plastic is dumped into the ocean which often results in the premature death of marine life. Of concern is that these plastics are also entering our food chain through the fish and other seafood we eat. “However, whilst we work to reduce our own waste, we have to also acknowledge that this is a global crisis and that developing countries may need some assistance in reducing their waste as well. 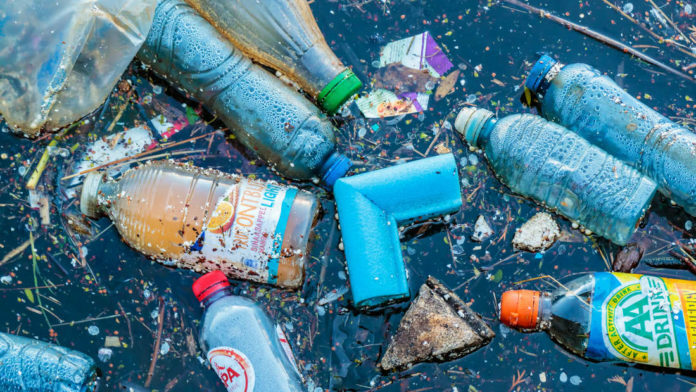 According to the United Nations Environment Programme, if current pollution rates continue, there will be more plastic in the sea than fish by 2050. Plastic can now even be found on most of the world’s beaches and even in deepest parts of the ocean. The UN resolution was agreed upon by delegates at a pollution-focused summit in Nairobi, Kenya. The NUS FORGOT about Judaism!